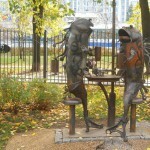 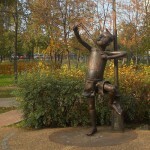 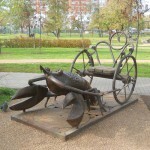 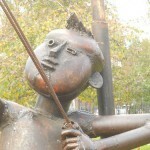 The following public garden called “Signs of the Zodiac” is near Sviblovo metro station of Moscow city. 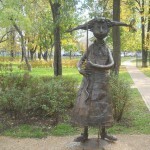 Opened in August 2007 park became very popular among locals and guests. 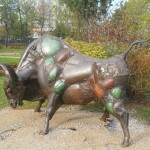 In particular, for unique and original sculptures of every Zodiac sign made by Moscow sculptor Andrey Aseryants. 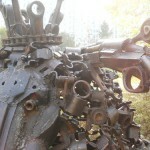 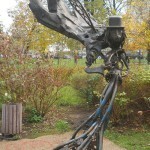 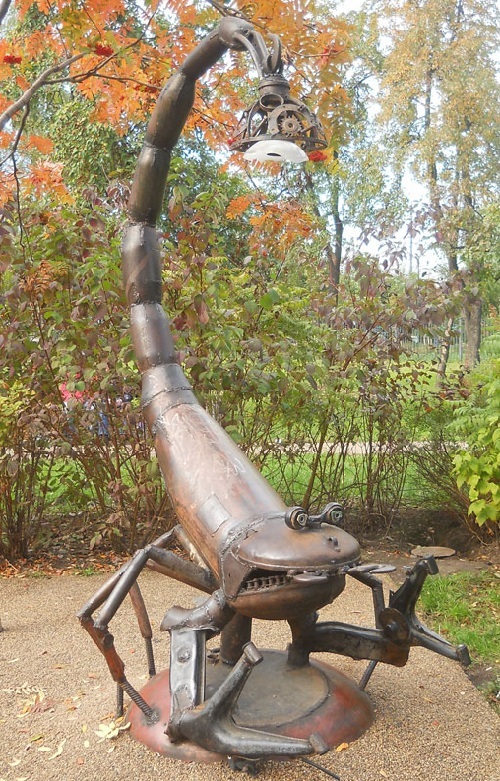 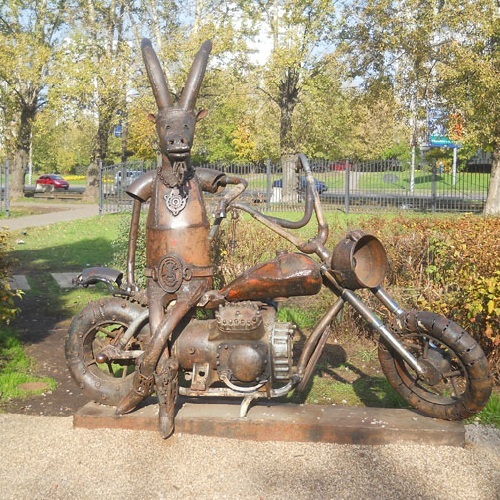 According to the artist, he created all 12 sculptures ​​from scrap metal. 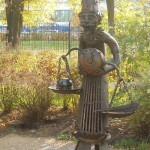 By welding a variety of items, Andrey Aseryants has converted them into sympathetic characters – signs of the zodiac. 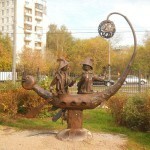 On assurance of the author, he took the material for these sculptures from the nearest dump. 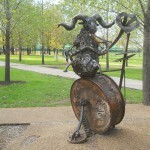 Partly because of this original approach embodied in the signs of the zodiac it is a little prank. 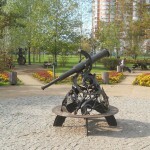 This sculpture, as well as the others are not only the work of art. 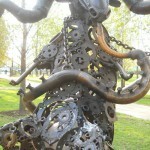 In addition, they serve functionally – inside the metal lace woven from nuts and gears, placed streetlights. 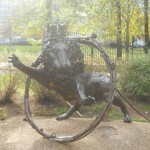 And the lighting in the park at night is fabulous.